Suppliers of modern, energy efficient electric radiators with wifi app controls. Buy online today with Free UK Delivery. 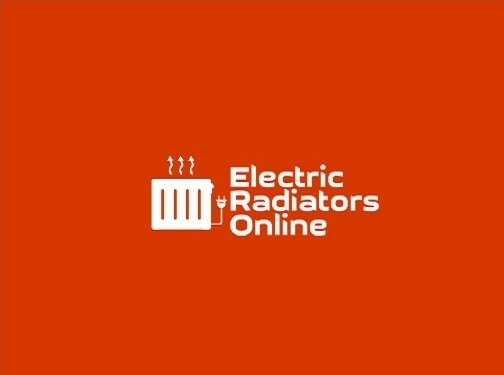 UK (Leeds) based business providing electric radiators for sale. Website includes e-commerce facilities, delivery and returns information, terms and conditions, full contact details including company registration and VAT numbers.